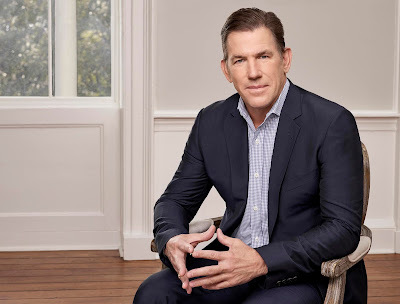 iRealHousewives | The 411 On American + International Real Housewives: Bravo Confirms Thomas Ravenel Will Not Return To ‘Southern Charm’ After Arrest! Bravo Confirms Thomas Ravenel Will Not Return To ‘Southern Charm’ After Arrest! Bravo has confirmed that Thomas Ravenel will not be returning as a Southern Charm cast member next season after he was arrested and charged with assault and battery in the second degree on Tuesday, Charleston County jail records show, according to PEOPLE. Police began investigating Ravenel in May after a woman reported him for sexual assault. A former nanny to his children named Dawn claimed to the publication that she is that woman and alleged that, while his daughter was sleeping nearby, he “corralled” her into the master bedroom, dropped his pants, blocked the door and “proceeded to rip my clothes off.” Without going into further detail, Dawn said she eventually got away. Meanwhile, a source reveals to the publication that Ravenel’s arrest is connected to her allegations. Ravenel has denied Dawn’s allegations through his lawyer, as well as a separate sexual assault accusation from a woman he met on Tinder in 2015.